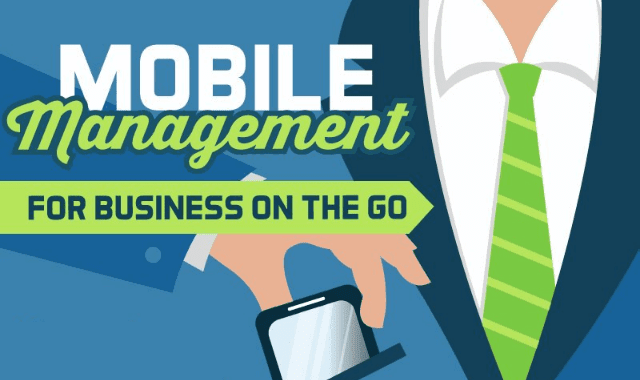 Mobile Management for Business on the GO #Infographic ~ Visualistan '+g+"
More and more employees are taking their work on the go. 74% of companies allow employees to work on their own device. 66% of all emails are read on a smartphone or tablet. With that in mind, here are the top mobile tips for you to get business done on your mobile devices.